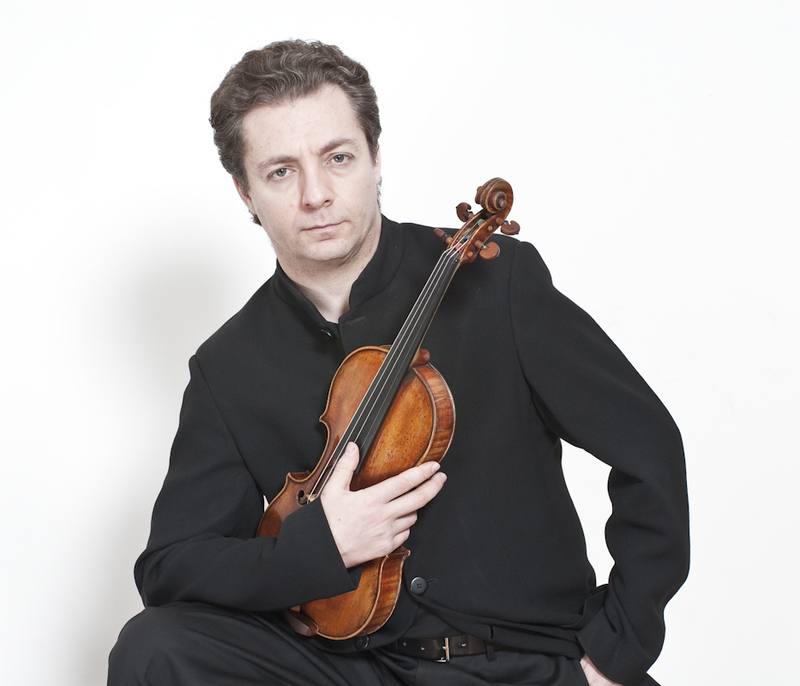 Pavel Berman studied with Isaac Stern and Dorothy Delay at the Juilliard School in New York. He attracted international attention when he won the First Prize and Gold Medal at the International Violin Competition of Indianapolis in 1990. Born in Moscow and son of the famous pianist Lazar Berman, he started his studies at the Tchaikovsky Conservatory. Berman founded the Kaunas Chamber Orchestra in Lithuania in 1998, which became Symphony Orchestra and was Musical Director of the “Kaunas Symphony Orchestra”. Pavel Berman teaches at the Conservatory of Lugano and the Academy Perosi in Biella, Italy. He performs on the Antonio Stradivari violin, Cremona 1702 ‘ex David Oistrach’ lent to him by the Pro Canale Foundation, Milan.